January 18, 1935: Judy and her sisters, at “The Garland Sisters,” performed at Carl Laemmle’s sixty-eighth birthday party at Universal Studios, Universal City, California. On January 10th, the girls had been tested signed by the studio for their upcoming production of The Great Ziegfeld. The property was sold to MGM in the spring, without the sisters going along (See January 18, 1944, below for more). Although they were not put under a long-term contract by Universal, they must have been liked enough to be asked to perform at this and other Universal Studios functions. 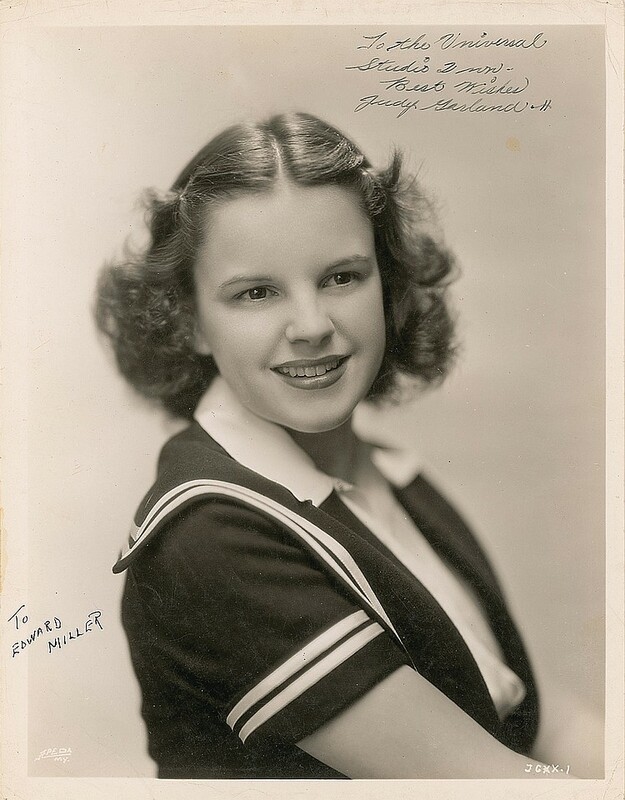 There’s no doubt that at this point Judy was making waves in Hollywood but most people (and studios) didn’t know what to do with a young girl who sang like she was thirty! 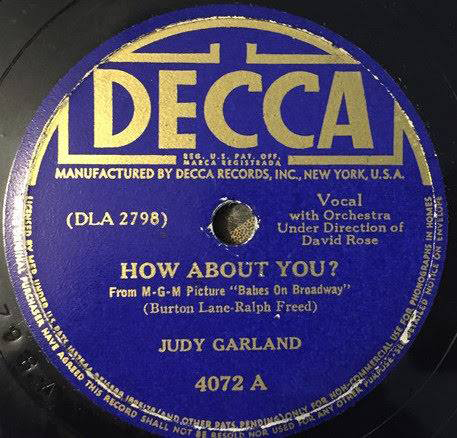 In the summer, the act broke up and Judy went 100% solo, which resulted in her signing with MGM in September 1935. Even so, Judy was never attached to The Great Ziegfeld at MGM. The film went on to be a big hit, winning several Oscars including Best Picture and Best Actress (Louise Rainer). 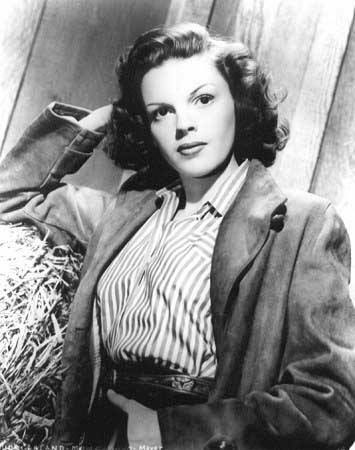 For more about Judy’s “Films That Got Away” check out The Judy Room’s page of the same name. This notice isn’t far from the truth. 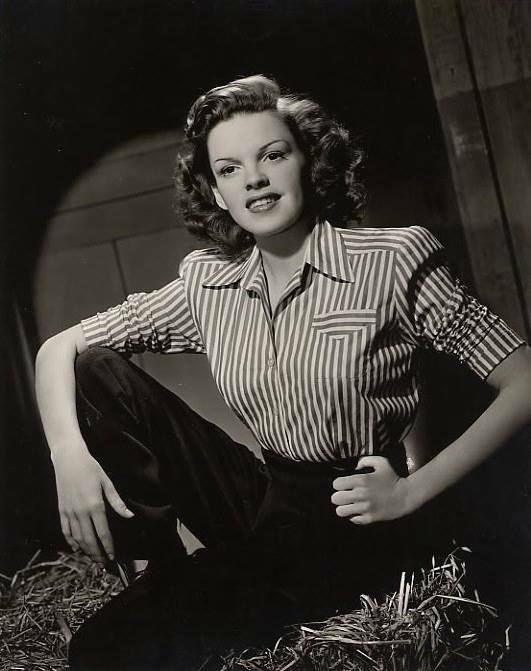 Although Judy wasn’t actually on a vacation, in January of 1940 she had not been in front of the cameras since that previous July 1939 when she finished Babes in Arms. 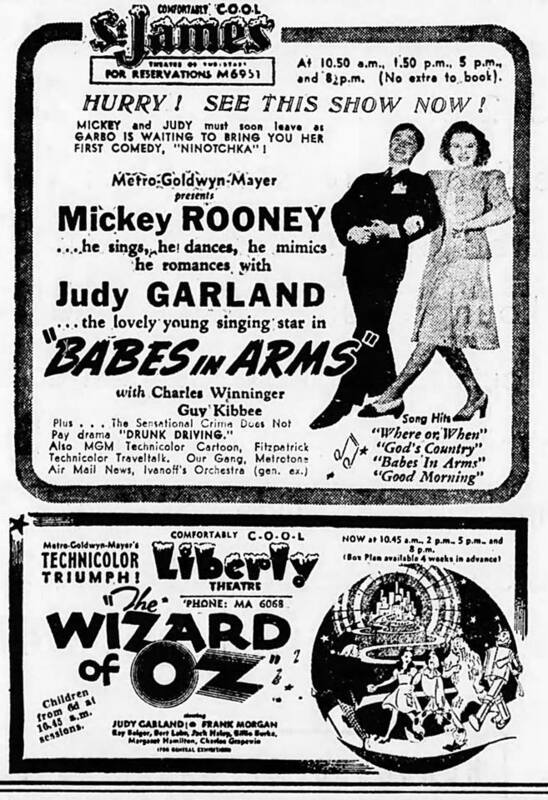 That didn’t stop MGM from putting her to work, most notably the premiere of The Wizard of Oz in New York in August which was preceded by a personal appearance tour of East Coast cities with Mickey Rooney; the premiere of Babes in Arms in October; and quite a lot of radio appearances. 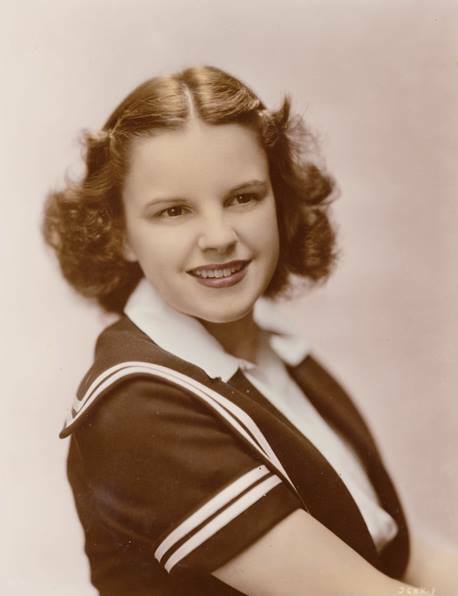 January 18, 1941: Judy filmed the “Minnie From Trinidad” production number for Ziegfeld Girl. Publicity photos were also taken on this day of Judy with co-stars Lana Turner, Hedy Lamarr, and Tony Martin, on set and in costume. Thanks to Kim Lundgreen for providing most of the photos seen here. Decca labels from the Rick Smith Collection. Thanks, Rick! 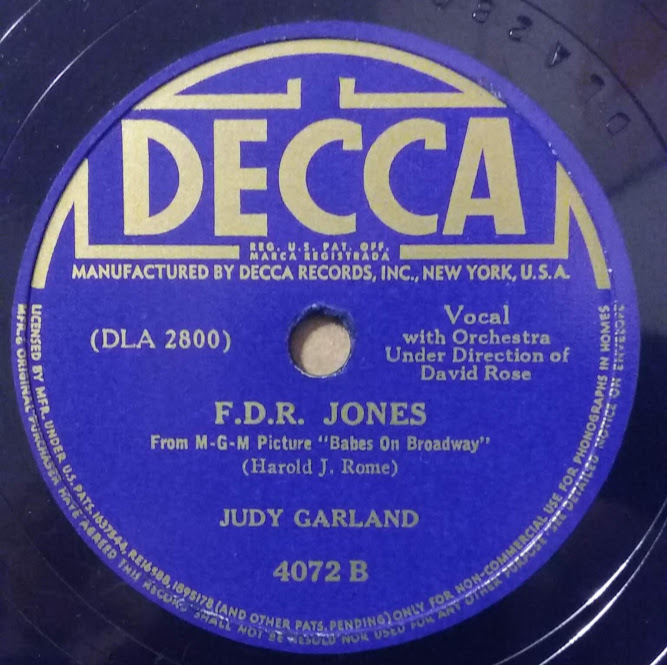 Check out all of Judy’s recordings for Decca Records at The Judy Garland Online Discography’s “Decca Records” section. January 18, 1944: Here’s a promo photo of Judy with Jose Iturbi performing “The Joint Is Really Jumpin’ Down At Carnegie Hall” which was her guest solo in Thousands Cheer. 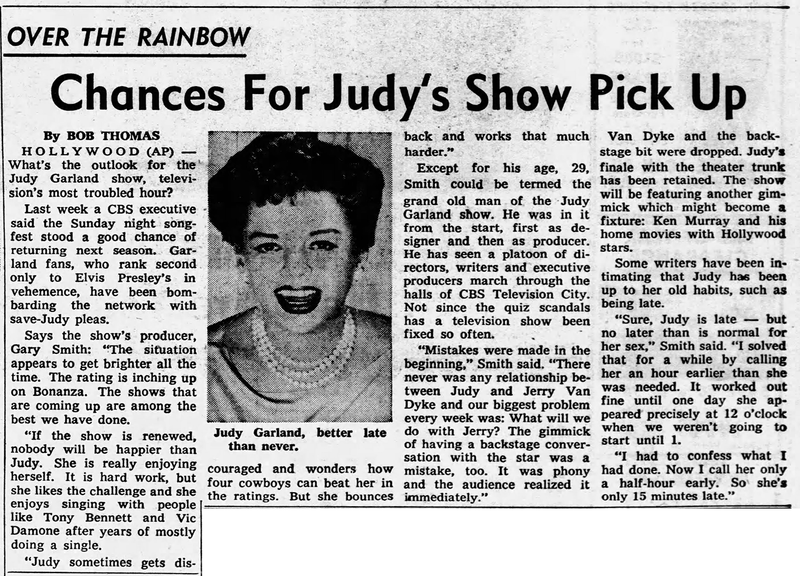 Howard Heffernan’s column goes into some detail about Judy’s participation in MGM’s proposed remake of Show Boat. According to Heffernan, the property was bought as part of a package deal when MGM purchased The Great Ziegfeld from Universal Studios (see 1935 above). Heffernan’s comments about Judy waiting a year to begin the film are interesting because at this point MGM had not begun any serious work on the film. 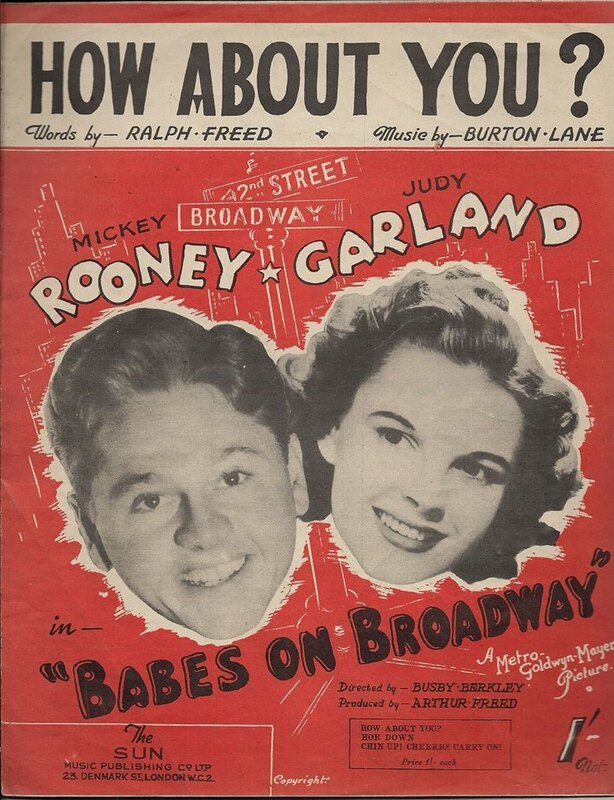 In 1946 MGM financed a revival of the show on Broadway. Till The Clouds Roll By (1946) featured a lengthy mini-version of the show before serious production of the film began in 1950. 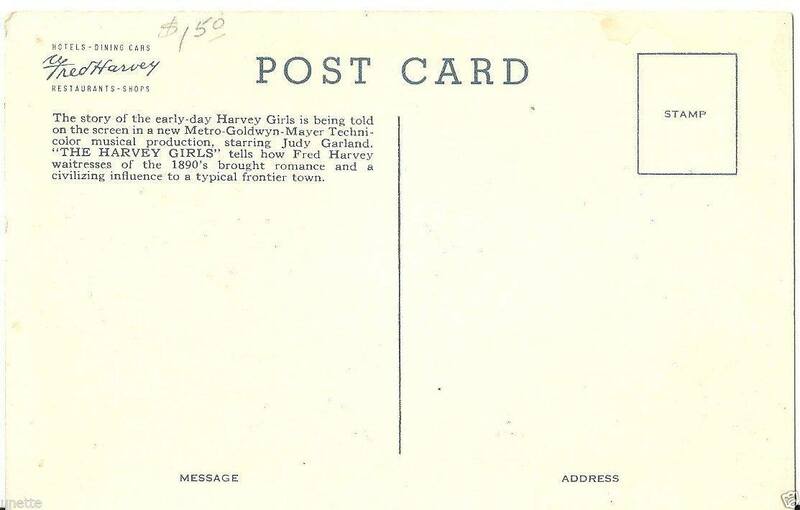 January 18, 1945: Judy had rehearsals for The Harvey Girls from 2:30 p.m. – 3:40 p.m. 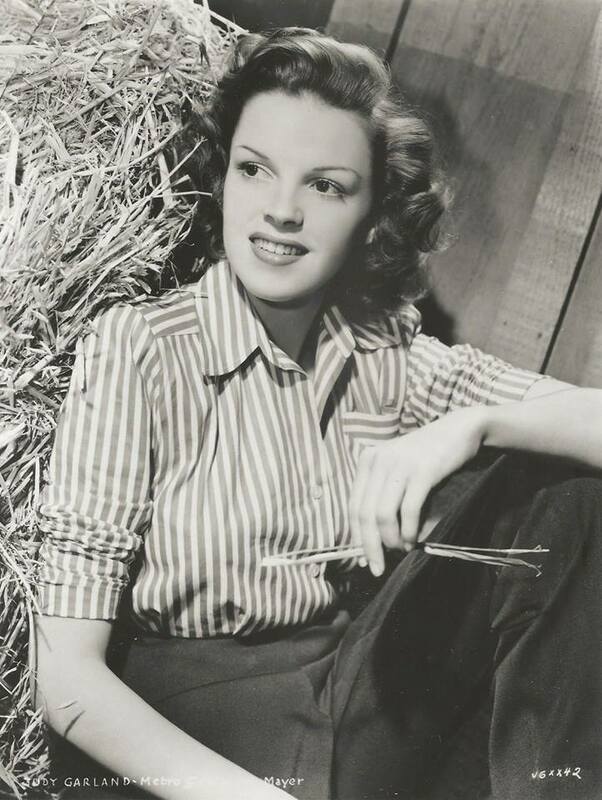 Afterward, Judy went over to the MGM photo studios to have these publicity photos taken. January 18, 1946: The Harvey Girls was released. The film was completed on June 14, 1945, costing $2,524,315.06 to make. It grossed over $5,175,000. 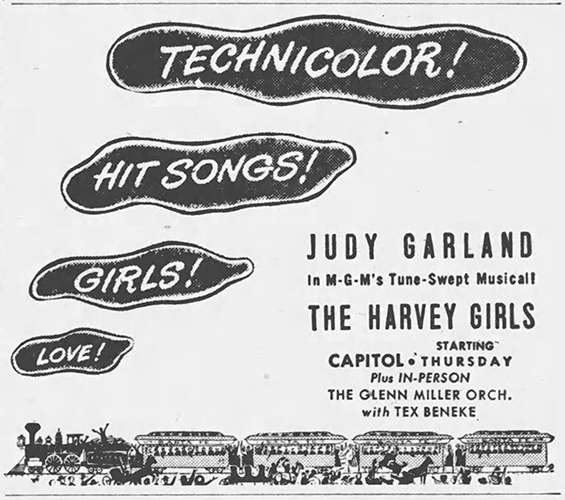 To this day it’s still one of Judy’s biggest, and most popular, musicals. It was listed on “Variety” magazine’s list of all-time box office champs for decades. 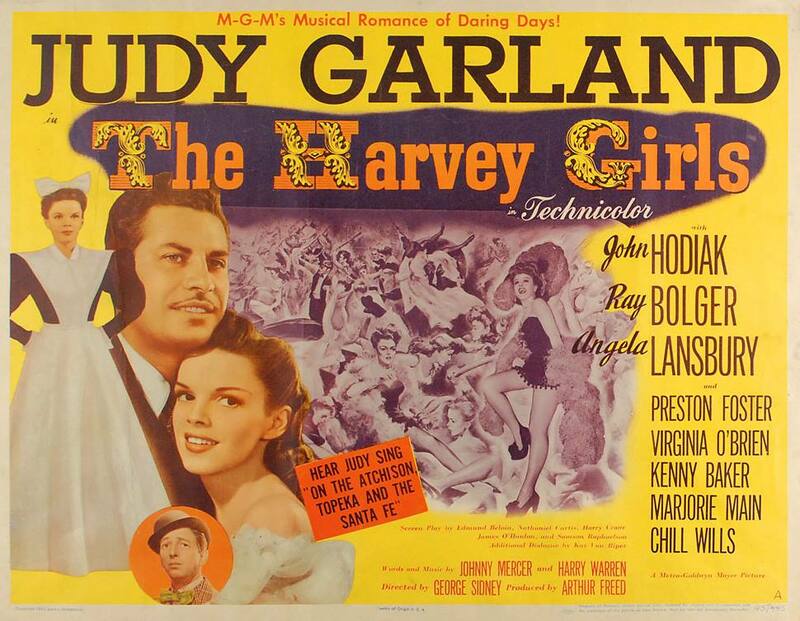 In our modern era, it has always been one of the first of Judy’s films to be released on whatever new home media format was new at the time (video, laser, DVD), but sadly it has not been remastered into true HD for release on Blu-ray. Imagine how fantastic it would look! January 18, 1954: A Star Is Born filming continued with scenes on the “Interior Malibu Home” set, specifically the scene in which Charles Bickford’s “Oliver Niles” tells Judy’s “Vicki Lester” that James Mason’s “Norman Maine” is in jail. 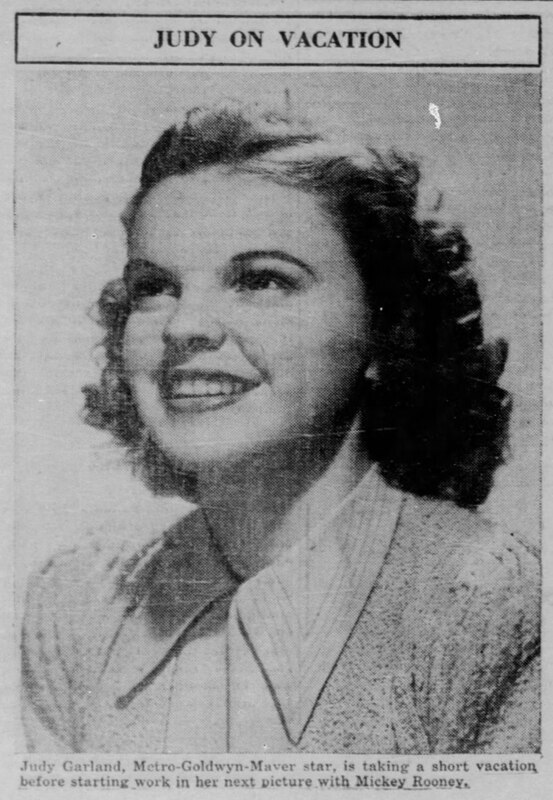 Time started: 10 a.m.; finished: 6:35 p.m.
January 18, 1963: Judy celebrated the signing of the contract for her new CBS TV series, “The Judy Garland Show,” with the CBS SVP of programs Hubbell Robinson. 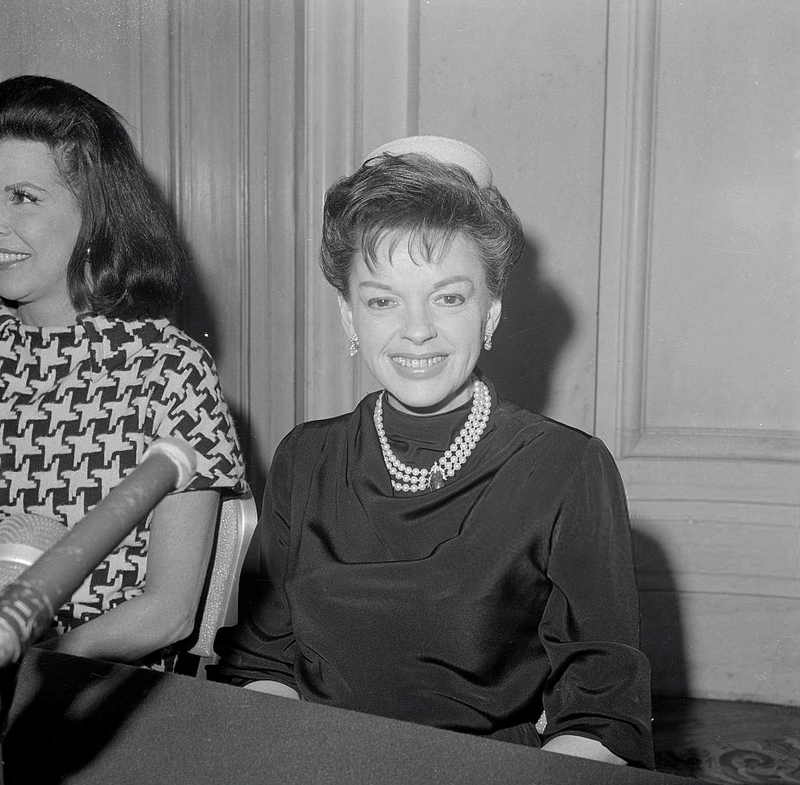 January 18, 1968: In her syndicated column, Sheila Graham talks about the Valley of the Dolls press conference footage from March 2, 1967, which was to be a part of the upcoming January 27, 1968, TV special “The Jacqueline Susann Story” on ABC-TV. 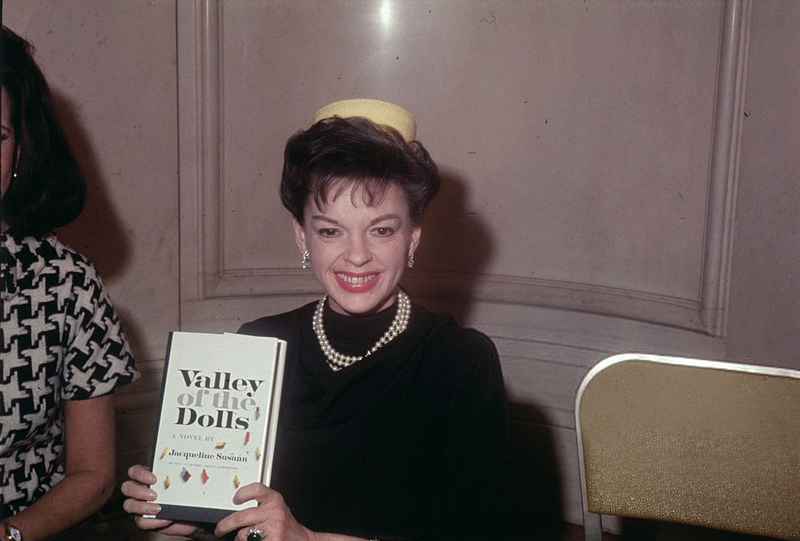 Learn more about Judy’s short association with Valley of the Dolls here. I must confess I’ve never been a huge fan of “Minnie from Trinidad.” To me, the number is cluttered, clumsy, and has very poor choreography. Just an endless mob of circus-like oddballs shifting from side to side. 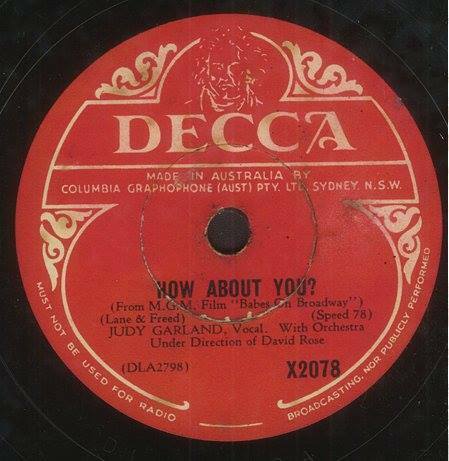 I FAR prefer Judy’s 1942 radio version of the song, which has survived in mint condition. 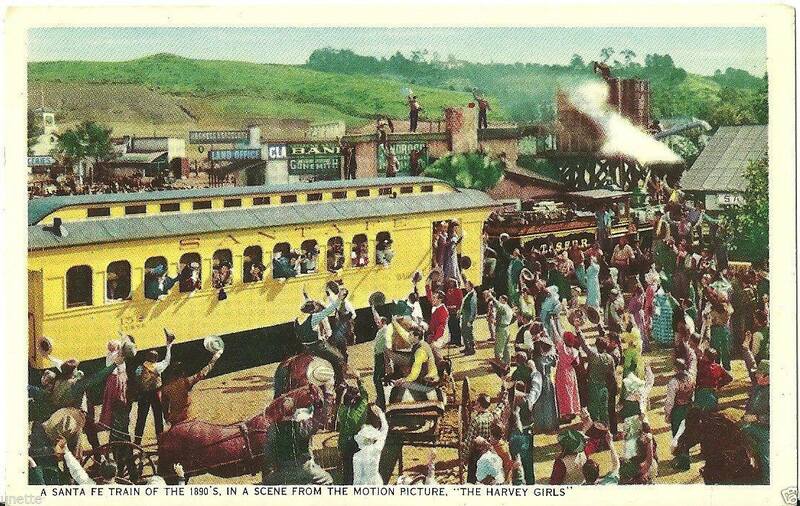 Glad you pointed out the sad truth, that despite its popularity, we still don’t have “The Harvey Girls” on Blu Ray. At least the transfer on the DVD is very strong, crisp and colorful. Perhaps the best we’ll ever see the film. 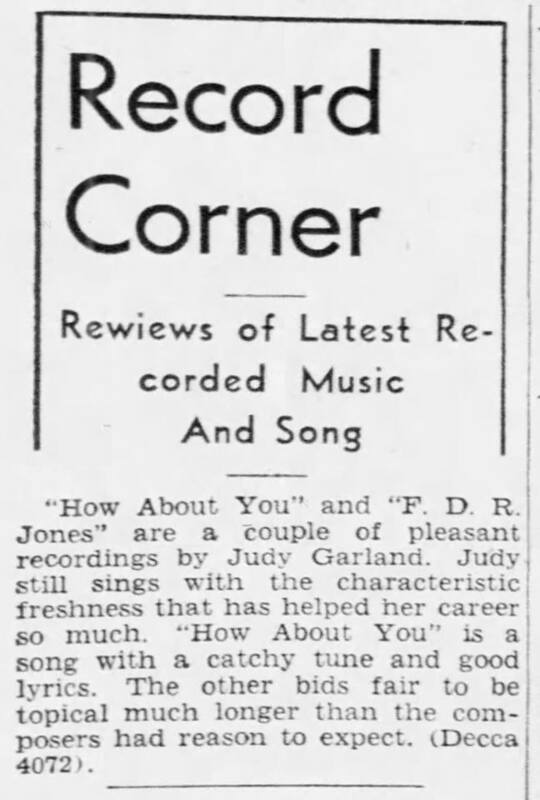 I love the actual song, “Minnie from Trinidad,” because I think Judy does such a great job with it. The number is definitely overproduced in the context of the film I think it works. It’s crazy! Sadly, it seems as though Warner Home Video has abandoned Judy. The only release of the past year was a re-release of “Meet Me In St. Louis” on Blu-ray on their “Warner Archive” label. I don’t think they see the need to upgrade the films to true HD, probably because of the cost compared to the return on investment. They’re content to reissue standard DVDs over and over again in various “new” boxed sets (only the titles and cover art of those sets are what changes). I’m sure we’ll see another incarnation of an “Oz” boxed set, this time with the premiere of the film in the 4K format as the selling point. I don’t expect any of the extras to be upgraded since they’re content to copy over content that hasn’t changed since “The Ultimate Oz” in 1993 (and it looks it!). For example, any “Oz” Facebook page has a better photo gallery. The soundtrack “album” is ready for a serious remastering as well. It’s been over 20 years and technology has advanced about a zillion years in that time frame! I have hope for a newly remastered and expanded ultimate soundtrack release. I doubt that will ever happen at this point due to the fractured digital media market. In “That’s Entertainment 3”, Judy’s sequence shows her going from “Love Finds Andy Hardy”, to “Oz”, to her notable facial/vocal maturity in “How About You”, then before “Who?” they cut BACKWARDS to “Minnie From Trinidad.” Of course this is a minor thing, but I thought it would’ve been so much greater to cut from Judy and Mickey’s final line…”How about You…” to Judy suddenly belting, “GOTTA Dance…GOTTA Dance”, from the unfairly represented “Lily Mars.” It not only would’ve been more truthful in timeline, but it would’ve shown how beautiful Judy had become, and with some quick jump cuts, would’ve shown what a great dancer she was. “Minnie” is just too campy for me visually (but, yes, the lyrics are fun). 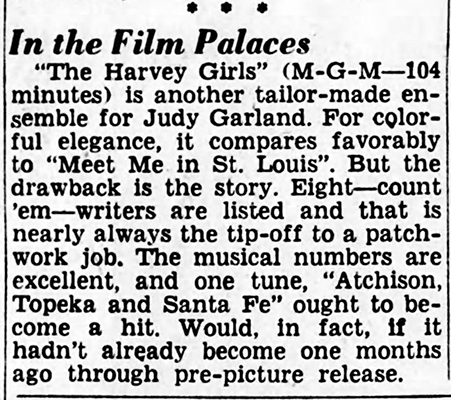 Not only is “Broadway Rhythm” so unfairly forgotten in the pantheon of her MGM numbers, it’s also unfairly dismissed by many as the number they just “tacked on.” I feel it makes sense for all the glamour. Lily was now a star! !